SSL (Secure Sockets Layer) is a layer of security that can be applied to websites on the internet. It is very useful for sites that require visitors to store personal information. This can include email addresses, names, phone numbers, and credit card information. 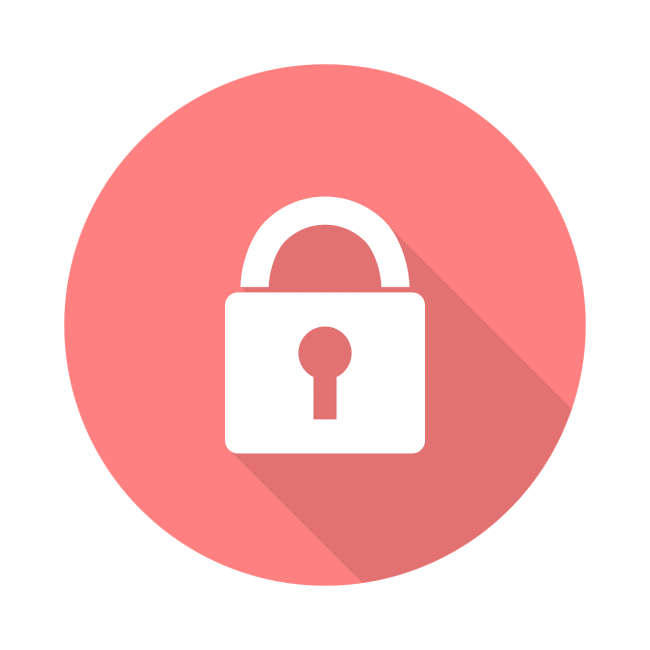 Using this layer of protection encrypts all data that is sent from a site visitor’s browser to the server that hosts the website. While most web development companies in Toronto and across Canada implement SSL as a part of their services, it’s important to know why they do it. If SSL is an option when designing a site, make sure you opt for it. It adds a layer of trust between the customer and your company when they see that their information is protected. It also helps that Google’s HTTPS Everywhere campaign is in full-swing: the search engine applies a massive bonus in terms of trust rankings and search engine positioning to websites that have an SSL certificate. You will notice the certificate in most browsers: look for the little green padlock symbol next to the website’s URL and the “https://” tag in the address bar. Encryption using one of these certificates is complex, but can be explained quite simply. The data being sent to your site has random characters inserted into it. This renders it complete gibberish without a special key that can identify the extra characters. The SSL certificate has this key, and is owned only by your own server. Incoming data is decrypted as it arrives. SSL is a great idea regardless of the purpose of your website. If you’re in a city like Toronto, web development professionals will swear by the certificate. For good reason. While it will cost you a fair price to get certified, the benefits far outweigh the cost. This is obviously the main point of applying SSL certificates to sites: data encryption. All information entered on your website is encrypted so that only you and the customer can read it. No third party site will every see or be able to decrypt this information. The reason this is essential is because of the way the internet works. No data submitted on a site will go directly to the server. Instead, it works in a similar way to the postal service – it travels from one computer to another until it reaches the destination. Of course, the internet sends the data at a slightly faster pace than Canada Post. At every stop the data makes along the way the chance of it being intercepted and read increases. With SSL protection, the risk is eliminated. Even if data is intercepted at one of the stops along the way, it can’t be read by anyone without the certificate. Since each SSL encryption key is completely unique, the level of security this adds is massive. SSL certificates aren’t issued on their own. An additional server certificate is also provided. This tells your browser that the SSL certificate you own is from a trusted provider. Google, for example, has a list of trusted encryption providers. If the certificate on your site isn’t from one of them, chances are it won’t be recognized as valid by the search engine. Getting a server certificate is a sign that your SSL certificate is authentic. It tells web browsers the same thing. If you have an online store or any type of form on your website that prompts payments, you need SSL. Any web development company in Toronto will require you to purchase SSL certification to connect to major payment processors. 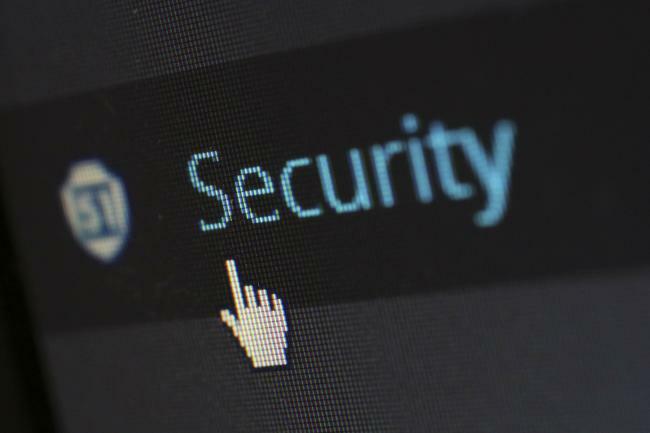 Companies like PayPal, VISA, MasterCard, American Express and others only connect their processing platforms to you if your site is encrypted, usually with 128-bit encryption. If you don’t use SSL certificates from a trusted provider that are up to current PCI (Payment Card Industry) security standards, you won’t be able to accept payments on-site. If you try to anyway, Google actively warns users about your lack of encryption. This is one of the high points of using SSL certificates to encrypt your site and the data within it. Your customers, especially those who have their email addresses subscribed to a newsletter from your company, will sometimes receive emails asking them to log in to their account on your site. This malicious attempt to steal their information is called phishing. The email contains a link directing them to a login page that looks similar to the actual one on your site, but isn’t. The username and password they use are recorded and sent to a scammer, who can then login on their account. These pages generally don’t have SSL encryption. If your own site does, customers can see that the page they’re on isn’t encrypted, and can leave before any damage is done. SSL doesn’t have many disadvantages. One of the few is definitely the cost of getting a certificate applied to your site. The price varies based on the provider. This is similar to how technology from leading brands is always pricier than the same specifications from a less famous brand. The value you receive for the price you pay is very high, meaning the investment is worth it. Another concern is the impact on site performance, including load times for customers. 99% of customers are more than willing to sacrifice a second of load time for additional security. The load times can also be made faster using other hardware or special optimization to your sites scripts, images, and code. As any self-respecting web development firm in Toronto will tell you time and time again, choosing SSL encryption isn’t really an option, it’s a necessity. Understanding this right now will ensure that when your site finally does launch, it will be recognized by Google and your customers alike as a trustworthy, secure, and valuable source of information, products, and services.